We will start the class by looking at the basics of needle threading, bobbin winding and changing the feet and needles. As your confidence grows we will move onto stitching. Both utility and decorative stitching on this machine is amazing. Then in the afternoon we will move onto the feet. 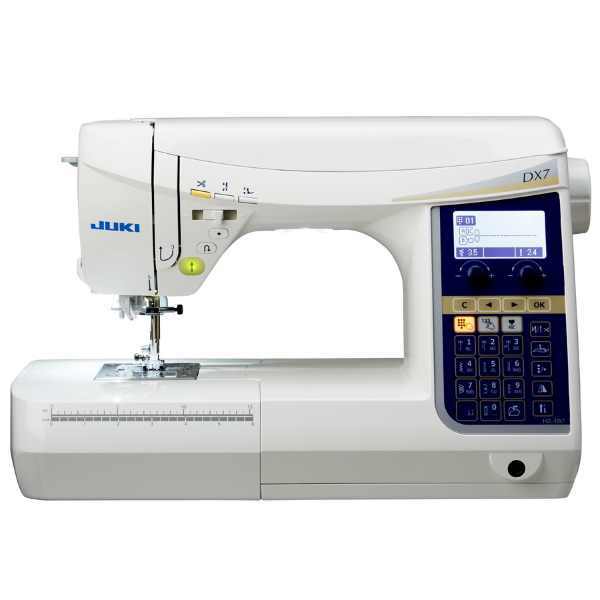 The feet that come with your machine and those which are available to buy are the tools which make sewing easier. We will look at what each foot does and how you will use them.